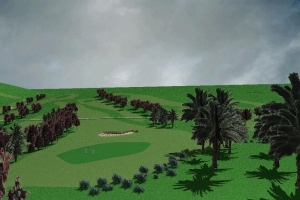 The only golf course in the World - at The Equator! 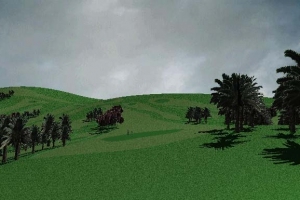 Equator City will have the only Golf course in the whole world, which is located exactly at the Equator. 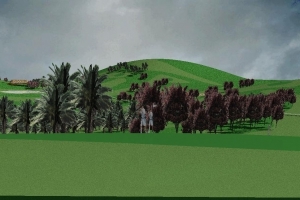 From here, you can hit the ball from one hemisphere across to the other. 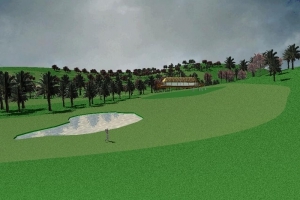 The plan is to make it a “Signature Gold Course,” built by one of the most well know golfers in the world. 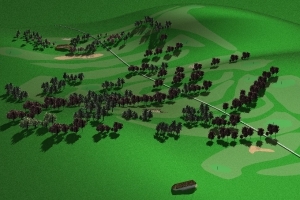 We have made a plan, which will make this golf course the ONLY EXPORT GOLF COURSE IN THE WHOLE WORLD and the most money making one too. Note! 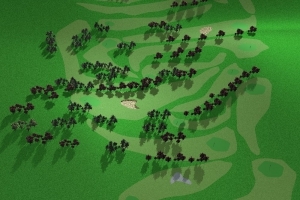 These computer drawings are not the real golf course, just examples.